Celebrate the holiday season with a little extra razzle-dazzle this year and top off your look with this very merry New York Yankees Knit Santa hat! 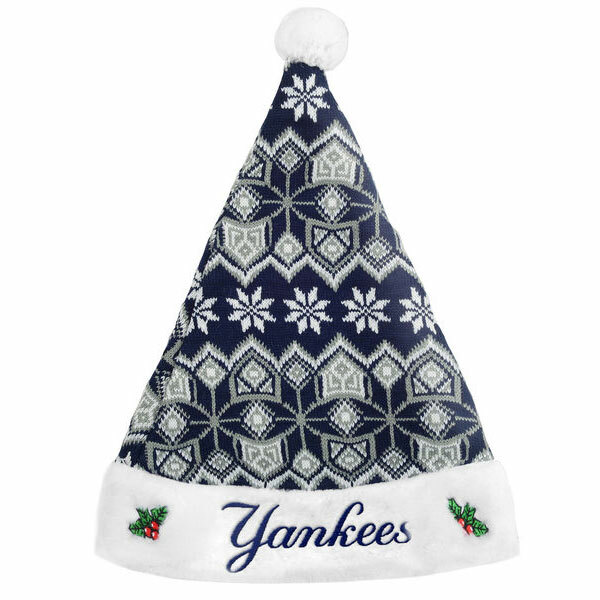 If you've grown weary of understated holiday gear, this unique accessory will make for a great addition to your assortment of seasonal attire. 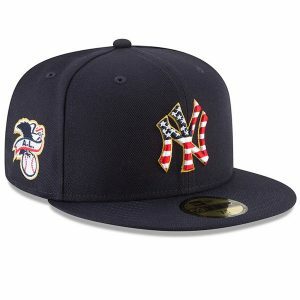 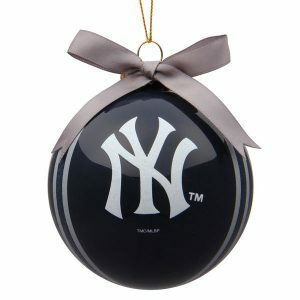 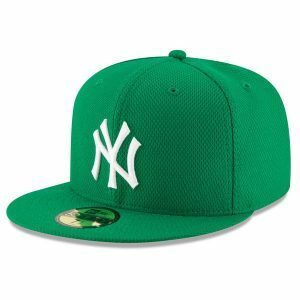 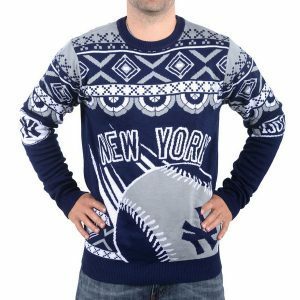 It features dazzling New York Yankees graphics that will bejewel your outfit with an exceptionally ornamented spirit of festivity.